Over the summer, the home occupied by Buffalo Bill in Silence of the Lambs went up for sale in Perryopolis, PA. 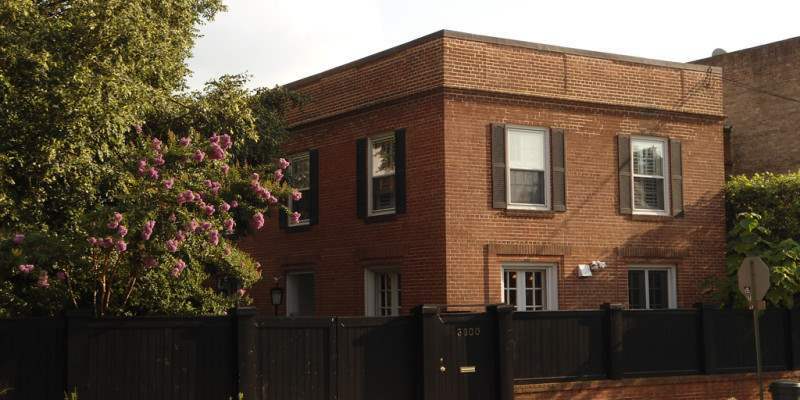 The four bedroom, one bath home doesn’t offer the spacious dungeon observed in the film, but photographs reveal a beautiful interior which retains its charm, despite the creepy scenes of Jame Gumb that we all associate with the flick. Even more recently Camp No-Be-Bos-Co, the real camp where Friday the 13th was shot, announced that it would be conducting tours on November 13th of this year. Horror fans were elated. The camp is the private property of the Boy Scouts of America, so the opportunity to check out the locations where the name Jason Vorhees was committed to our collective memory is a rare treat. Despite the high price of admission, $100 per ticket, the tour sold out quickly. Thankfully, there are many locations significant to horror history which are less secluded. Here are five horror filming locations where you can re-live some horror movie magic. A large number of the beach scenes for the original 1975 film were shot at Sylvia State Beach in Massachusetts. The beach is clear and open to the public and has changing rooms if you’re brave enough to go for a dip once it sinks in that you’re actually at the beachfront featured in Jaws. 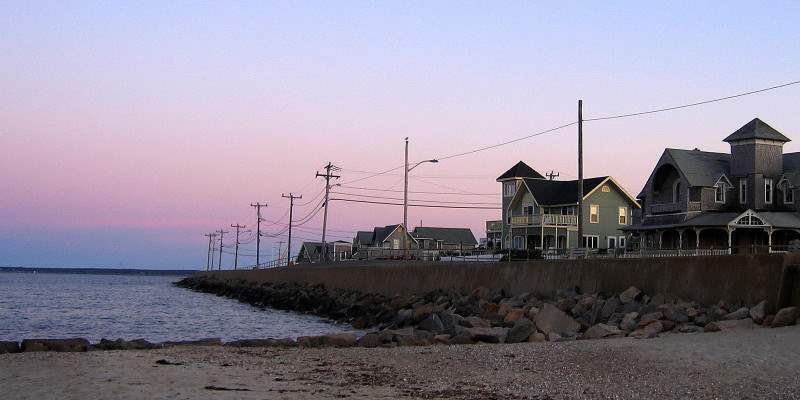 (The beach is located at 180 Beach Road, Massachusetts 02539 USA). Anne Rice fans and horror fans alike may flock to Louis’ estate from Interview with the Vampire. 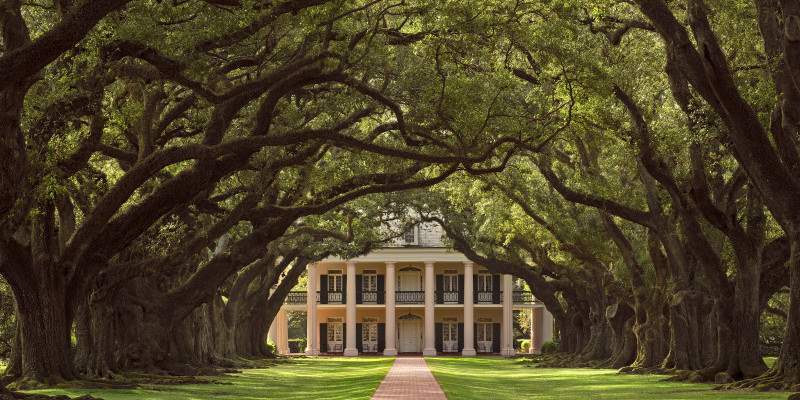 His lush grounds are actually Oak Alley Plantation. The site now hosts tours, weddings, and has been investigated by Ghost Hunters and other organizations due to reported paranormal activity. It sounds like a fun destination, to me! (The estate can be found at 3645 Highway 18 (Great River Road) Vacherie, Louisiana 70090 USA). Although the 2010 reboot of The Wolfman is not a classic horror flick, it is one with a multitude of accessible shooting locations. 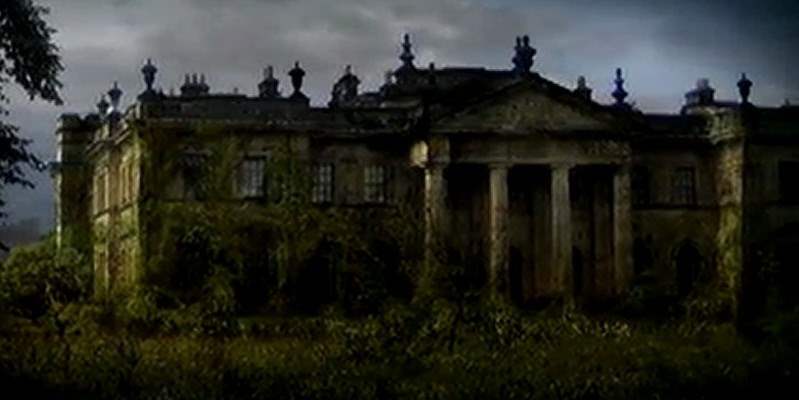 The most noteworthy is the Chatsworth House in Derbyshire England, which represented Talbot Hall in the film. Granted, the majority of the dark and gloomy aspects of the exterior were added in post production. However, tickets to see the interior and exterior of the grounds are incredibly reasonable, and visitors can even choose to stay on the estate! (You can find the Chatsworth House at Bakewell, Derbyshire DE45 1PP, United Kingdom). The exterior shots of the Bramford building where the Rosemary and Guy Woodhouse live during the film are actually of the Dakota. The cooperative apartment building was built between 1880 and 1884 and is one of the more prestigious buildings in Manhattan, today. In addition to receiving fame for being the setting of Rosemary’s Baby, it was also the home of John Lennon and was the site of his murder. 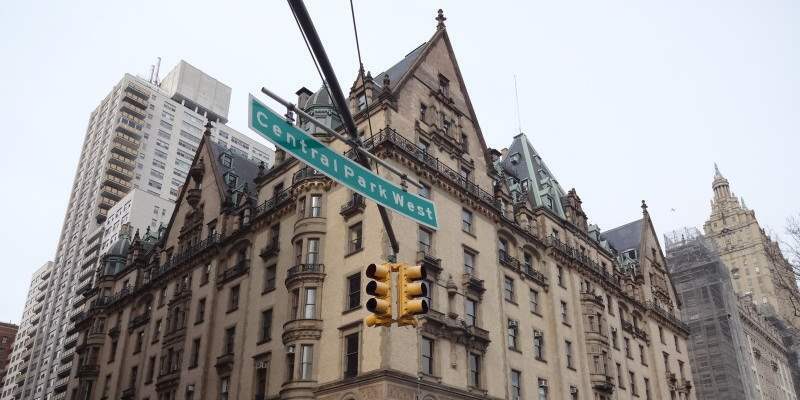 (You may pay the Dakota apartments a visit by going to 1 West 72nd Street New York, New York 10023 USA).